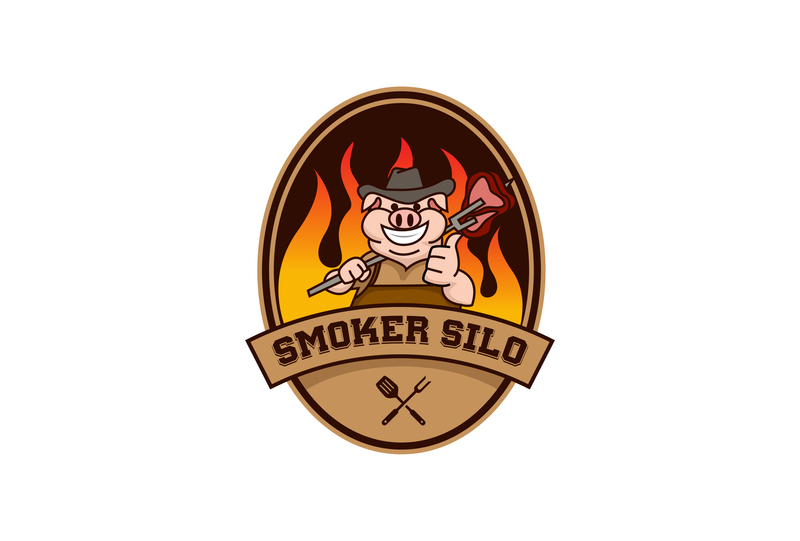 Low & Slow like a Pro…. 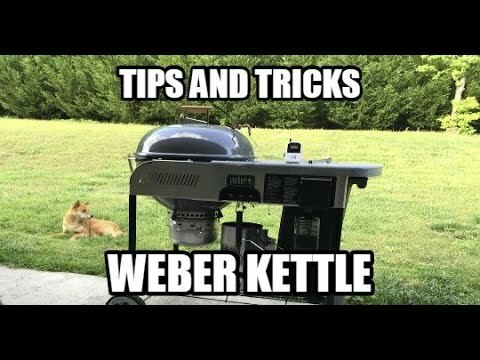 Well, even a Pit Master is sometimes a student – so, we are sharing this great video with you on how to configure your Weber as a smoker – and doing it like a Pro! Some items you will need: Weber Kettle, Aluminum Foil (heavy duty), Water Pan, Fire Bricks (optional), Charcoal, Wood Chunks (your choice). Click NEXT (below) to see the video!